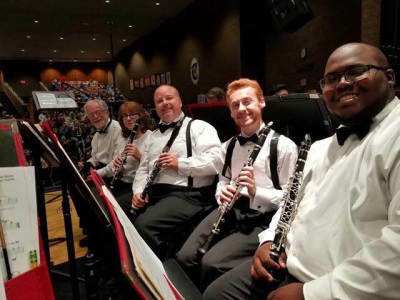 Perhaps the most poerful music education program in Hampton Roads, Tidewater Winds Student Musician Interns experience the full professional summer concert experience working side-by-side with our professional musicians. 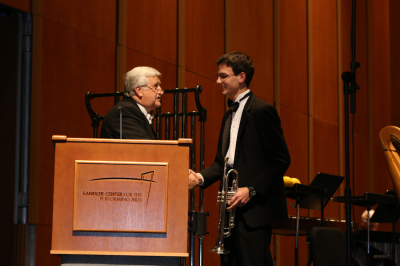 This opportunity provides selected high school students with a band mentor, master classes and lessons while performing the summer repertoire in our concert settings. Your gift of $250 helps support one intern reach these goals and maintains the high standards of this program. Help a student reach their dreams and support us today! Thank you to our Education Donors! You provided powerful support to the Tidewater Winds Education Initiative by underwriting a student interns experience with the Winds. 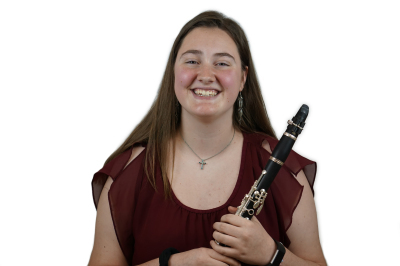 Your donation offers mentor opportunities with our professional musicians, a Master Class session, performance support and a powerful experience for our young students. This year, 17 high school and college interns were chosen to enhance our summer concert series and we thank you for your support! Your suppport went a long way to ensure our students success in music!